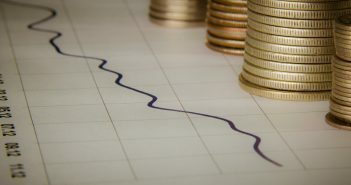 You are at:AgEconMT»News & Posts»Crops»Is the Russian Wheat Market Contributing to Widening Protein Premiums? Is the Russian Wheat Market Contributing to Widening Protein Premiums? We’ve heard this line before: Russia sees high yields but there are concerns over quality. Well, that’s again the case after harvest statistics have begun to emerge as Russian producers continue to harvest their winter wheat crop, as reported by Agrimoney.com. 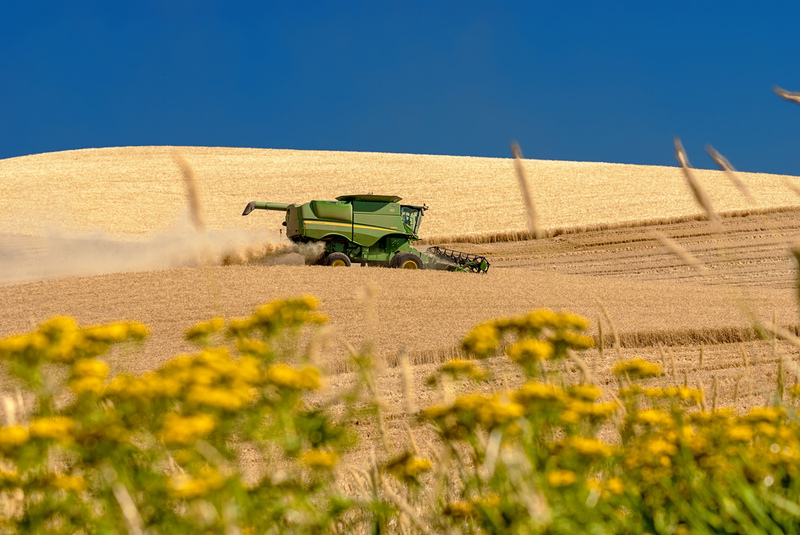 Similar to what’s happening in the United States, Russia is headed for a higher-than-average winter wheat harvest after a mild winter and moisture-rich spring and summer seasons. Specifically, the average reported yield is approximately 73 bushels per acre. Higher yields in the second largest world wheat exporter mean that wheat prices are certain to remain at relatively low levels. But the news of higher yields in Russia may not be all bad for northern Great Plains producers. As is usually the case due to the biological inverse relationship between wheat yield and protein content, the protein content in Russian wheat has been tested at below average levels and well below typical quality levels required for milling. This compounds the already protein-deficient global wheat market, where other major exporters such as France, Canada, and the United States have all seen high yields but generally lower protein levels. As such, it is likely that the premium for higher protein wheat will grow even larger. 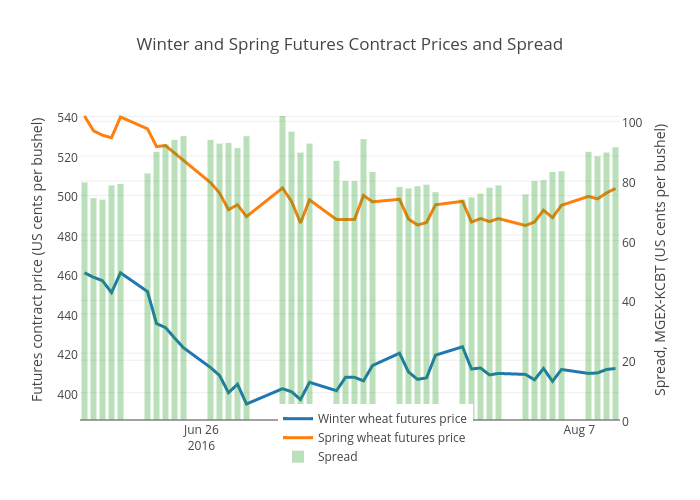 One way to glean information about changes in protein premiums is to look at the spread between the futures contract price of a lower protein wheat (such as the winter wheat KCBT contract) and the price of a higher protein wheat (such as the spring wheat MGEX contract). The higher the spread, the more markets demand higher protein wheat. Here is what the daily prices and spread has looked like over the past two months. Chart notes: Data are daily closing prices for the KCBT September 2016 winter wheat contract and MGEX September 2016 spring wheat contract. The spread is calculated as the difference between the MGEX and KCBT closing day prices. The data indicate that spreads between an 11.0% protein content winter wheat and 13.5% protein content spring wheat have been as high as $1.02 per bushel. As of August 11, the spread was $0.91 per bushel and in an upward trend, perhaps suggesting a market response to continuing devaluation of wheat quality around the world. Northern Great Plains farmers who were able to grow higher protein wheat or have higher quality wheat stored in on-farm storage may be able to benefit from these global effects. If Russia’s and Europe’s wheat quality does not improve as those two regions finish their harvests, taking advantage of higher than average premiums may be a means by which NGP farmers can, to some degree, offset the adverse impacts of low wheat prices. 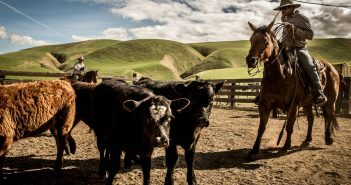 This marketing advantage is something that central Great Plains farmers might only dream about.